Detroit-bred, Los Angeles-based rapper/songwriter/guitarist/producer Chris Jones a.k.a. 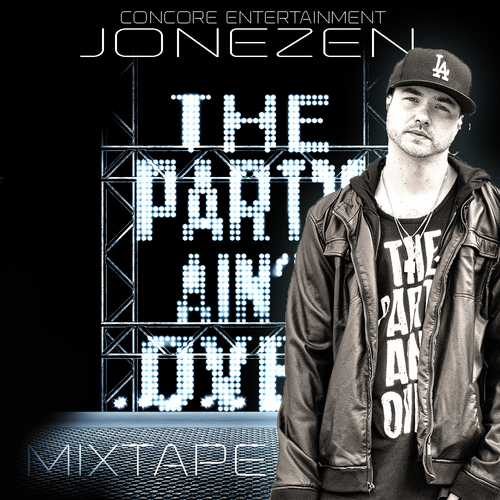 Jonezen presents The Party Ain’t Over, a teaser mixtape for his next album Beautiful Disaster. 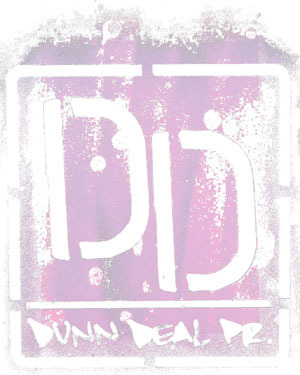 The Party Ain’t Over features “Tear The Club Up”, his single with Gucci Mane and Natalia Damini (watch the music video), as well as “Dope” (watch the music video) and “Bombs Away” (watch the music video), and one new track, “Time Out”. Recently the subject of an AllHipHop.com interview asking “Is Jonezen The Next Eminem?” (read), Jonezen is preparing for the release of Beautiful Disaster, also set to feature appearances from Michele Wylen, Ashleigh Munn, Micki Consiglio, Jordan Michael and Lauren Ashley as well as production from Soundroll-Music, 2DEEP, Runaway Muzic, Adamack, Sinima Beats, Kajmir Beats, Will Shine, Diamond Style Productions and Platinum Sellers Beatz. The winner of last year’s Los Angeles Music Awards for Best Hip-Hop Artist, Jonezen has just been nominated for Hip Hop Artist and Solo Performer of the Year for this year’s awards. Jonezen recently signed with Concore/Universal, home to Brazilian singer Natalia Damini, launched his VEVO channel (watch “Dedications” on VEVO), was featured in The Source (read) and made the cover of Ovaground Mogul Magazine (link). “‘Tear The Club Up’ has been doing really well in the streets, on radio, and in the press so we wanted to give people a little teaser of the album to continue building the momentum,” Jonezen says. Beautiful Disaster drops March.